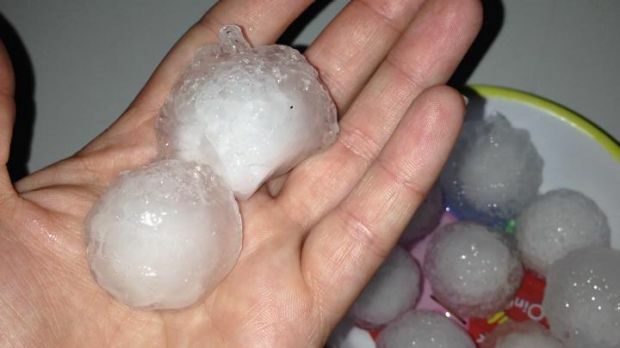 If you have a car with Hail damage please don’t hesitate to call, depending on the severity and location of the damage a vehicle can be repaired back to it’s original condition in 24 – 48 hrs. Don’t wait months and be told you have to take it to specific preferred “repairers” CALL US NOW! we will organise an Assessment, submit it to your Insurer and get an Approval to proceed with the Repair.